VR was born and raised ninety miles north of Sacramento in a town nestled between California’s Sierra Foothills and the State’s great Central Valley. A recovering sociologist, she is a graduate of UC Berkeley, an avid if not intrepid traveller, a lover of animals, music, museums, art glass, pottery, history, graveyards, and reading. Awarded both the Al Blanchard and Rocky Mountain Fiction Writers Colorado Gold for Mystery, and a finalist for the Claymore and Daphne Du Maurier Awards, VR's short stories have appeared both in print and online. 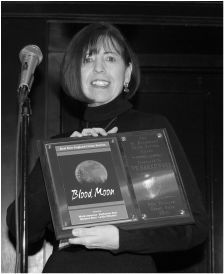 You can find her work at Mysterical-E and Spinetingler, and in the anthologies, Best of Vine Leaves Literary Journal, My Bloody Valentine, and in three Best New England Crime Story volumes: BLOOD MOON, ROGUE WAVE, and WINDWARD. 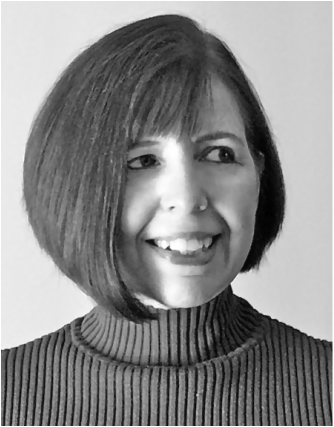 Her debut novel, A TWIST OF HATE, was published by Gale-Cengage Learning/Five Star. VR currently makes her home on Boston’s North Shore.